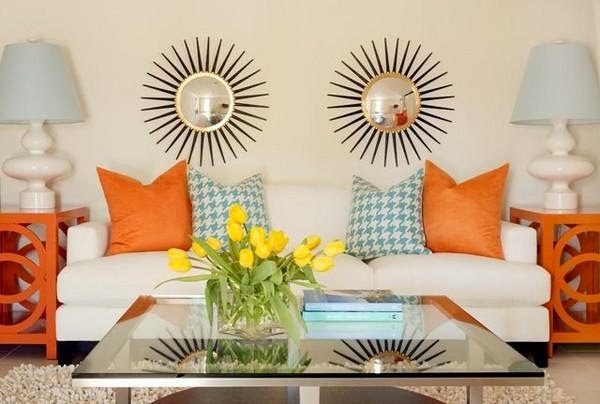 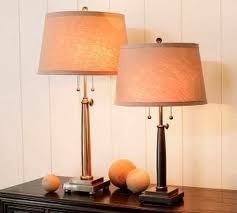 Home »Unlabelled » Table Lamps Design. 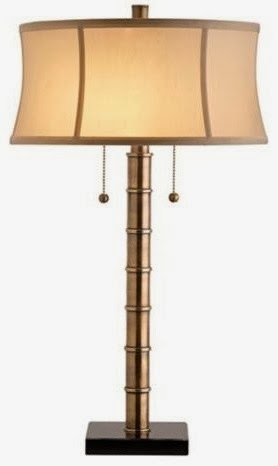 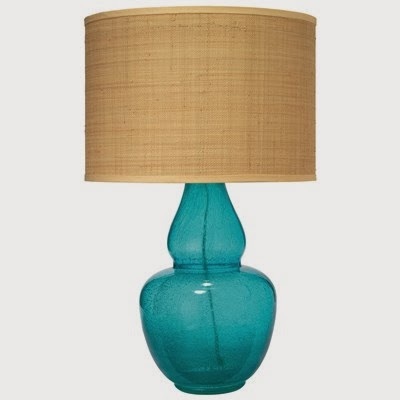 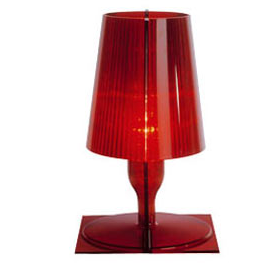 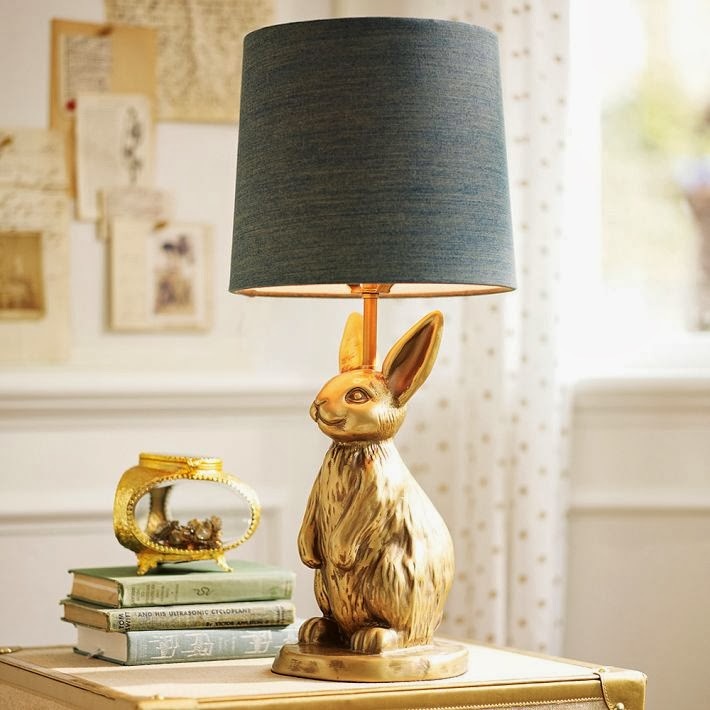 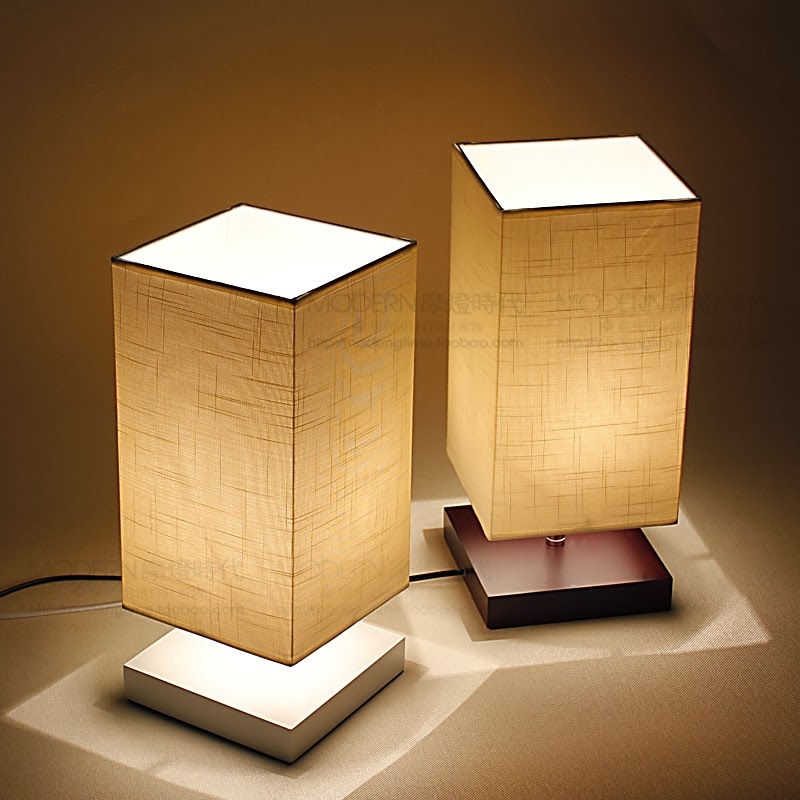 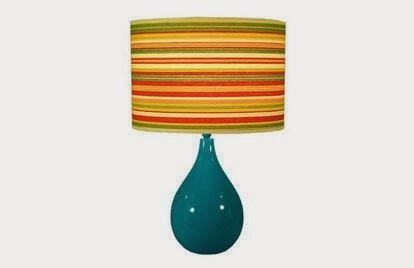 Table lamps..... for side tables, sofa tables, study.. etc. 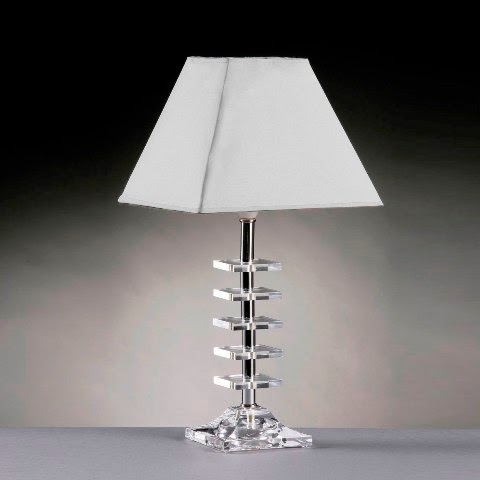 Basically to improve the atheistic and illumination values of any interior's. 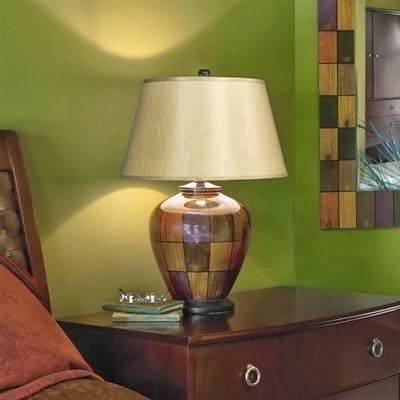 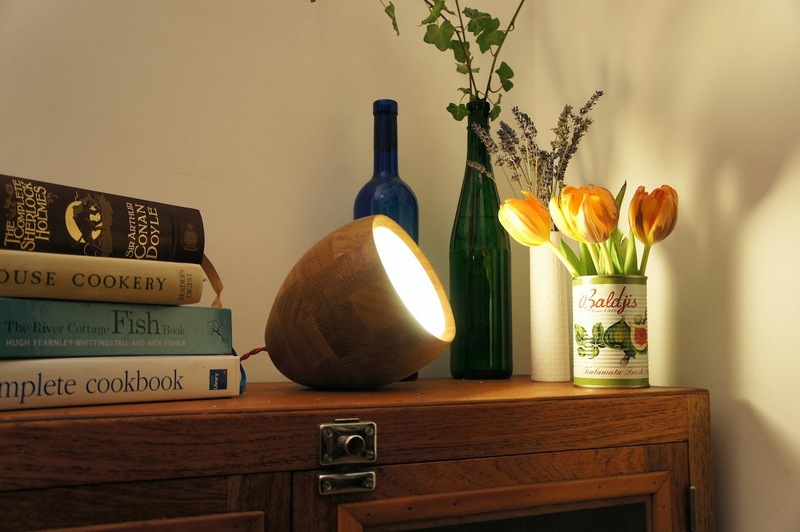 Illuminate the corners of your home and offices..with such wonderful lamps. 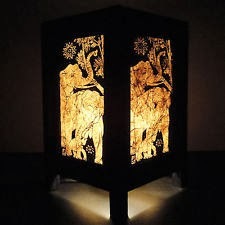 They are handy ..as well as trendy.. comes in all the traditional and modern designs whatever required and needed.